Grab a free digital copy of Tim Patterson’s book “Tradeshow Success: 14 Proven Steps to Take Your Tradeshow Marketing to the Next Level.” It’s available by opting in to our weekly Tradeshow Marketing Newsletter at TradeshowSuccessBook.com. Your tradeshow booth may be getting a little long in the tooth. But how do you really know if it's time to invest in a new booth - or if it's more advisable to wait another year or two and simply upgrade your current exhibit property? Looking for a new custom tradeshow exhibit, but don't know how to best choose an exhibit house that fits your marketing team and company to a T? 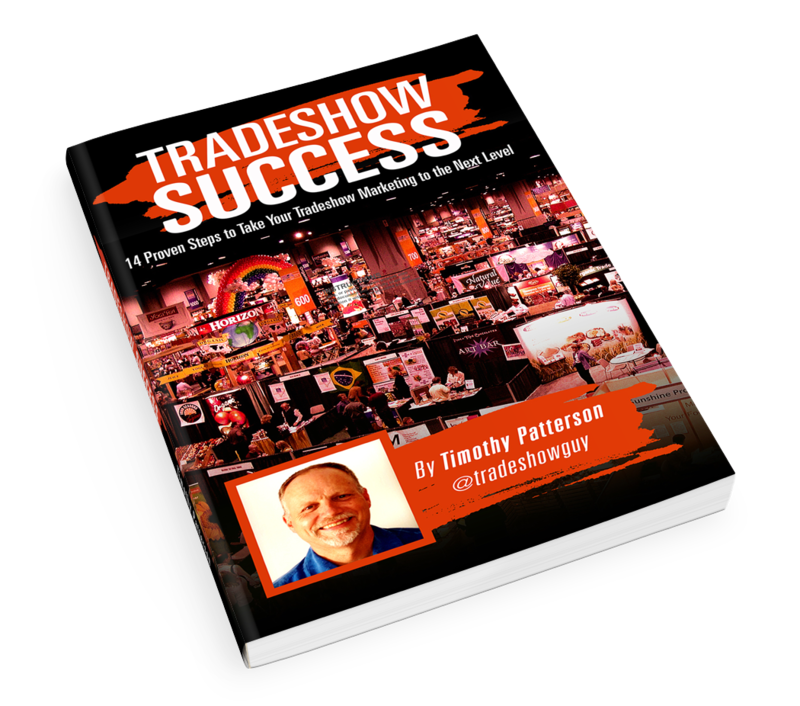 As the tradeshow marketing manager, you may recognize the need for a new tradeshow booth. But how do you convince the boss that it's really time - and that you can really afford it? If you're looking to connect with a new tradeshow exhibit house, it's likely that you're falling short by not asking these seven questions. Sometimes you'll want to get a little more formal in your quest for a new booth and you'll decide to issue a Request for Proposal (RFP). This is a great idea - but there are certain guidelines you would be advised to follow.